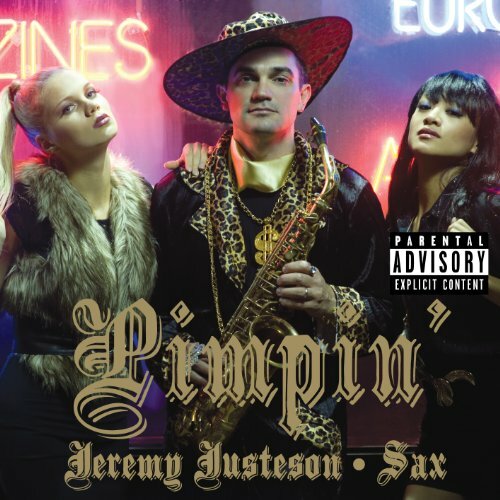 Jeremy Justeson is one of America's finest saxophonists, and this is his debut recording on the American Modern Recordings (AMR) label. He is also a member of the American Modern Ensemble, AMR's house ensemble, and he currently teaches at Kutztown University. This recording contains seven contemporary works, all of which feature the saxophone, and most include at least one other musician. Composers include Michael Djupstrom, John Mackey, Scott McAllister, Robert Paterson, Joseph Rubinstein, Rob Smith, and JacobTV (Jacob Ter Veldhuis). All of the pieces in this album are world premiere recordings, and a few feature the composers performing their own works.